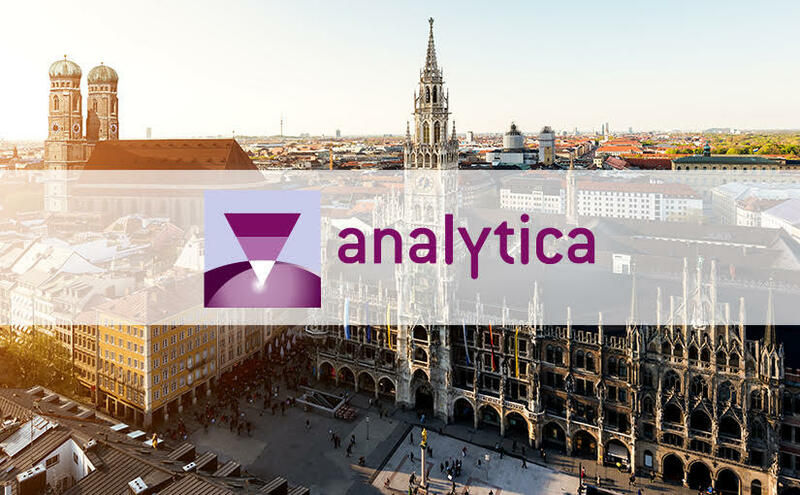 We’re looking forward to seeing you in Munich at Analytica 2018! Please come and visit us to learn more about our products and new research activities. Meet our Senior Client Partner Arto Branders at Analytica 2018 at the Soliton GmbH booth #A1-400. Arto will run you through two product showcases. GASERA ONE and PA201 are displayed at the Soliton booth. 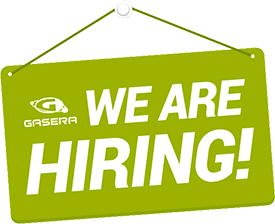 GASERA ONE is designed for reliable ppb-level trace gas monitoring. It holds a potential for countless application areas, such as air quality monitoring, automotive emissions monitoring, greenhouse gas monitoring, border security and occupational safety. PA201 is tailorable for different types of light sources. 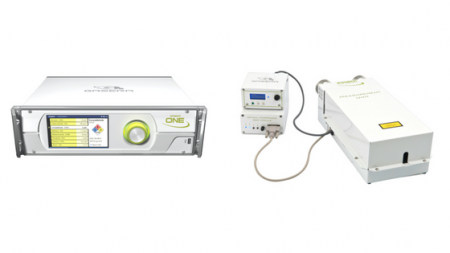 For example near infrared distributed feedback laser (DFB), the quantum cascade laser (QCL) and the optical parametric oscillator (OPO). The main application for PA201 is trace gas analysis.